Take in a Pops or Classic Series concert with the Signature Symphony at TCC, the professional orchestra-in-residence at Tulsa Community College. The performances are packed with spectacular music and award-winning guest artists. 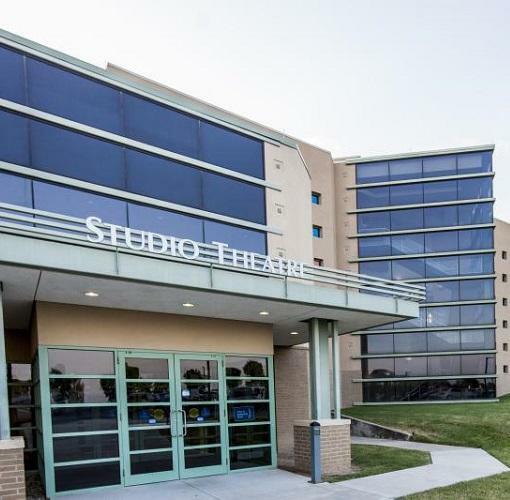 The elegant setting of the VanTrease Performing Arts Center for Education is also home to TCC's performing arts academic programs and offers creative programming and live performances including theatre, music, guest speakers and community events.